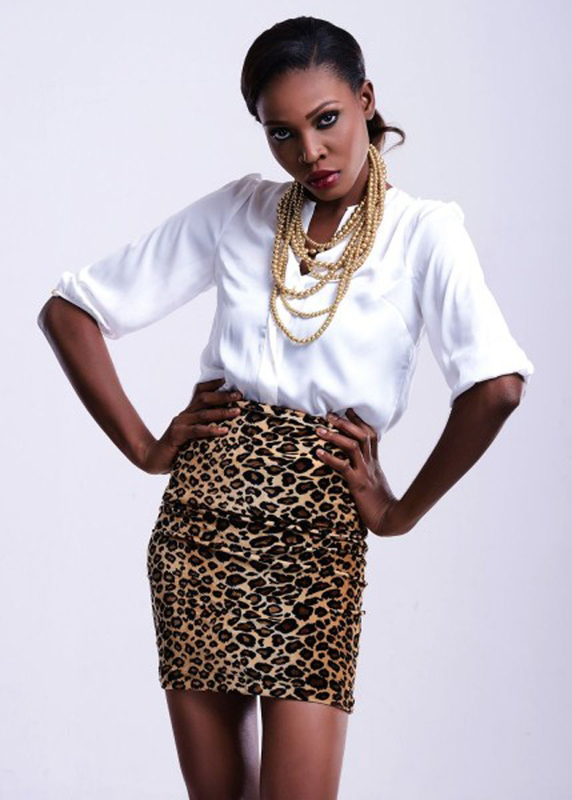 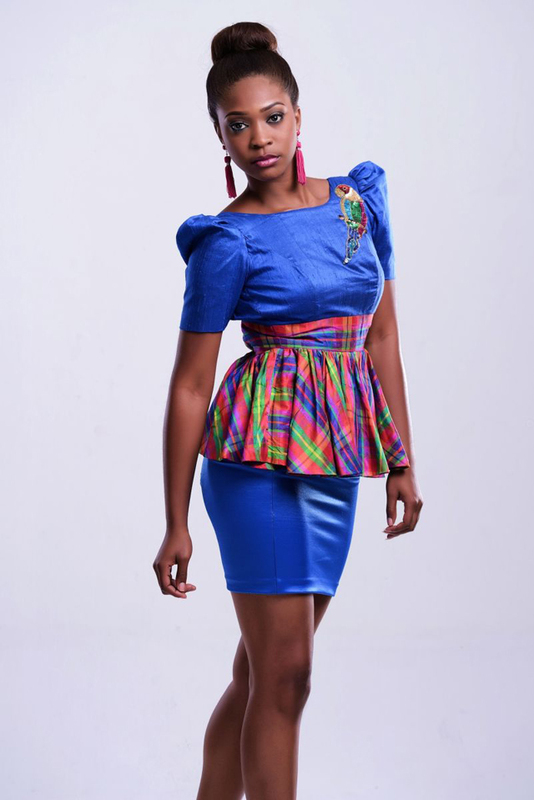 “The Fun, Flirty and Girly Collective by April By Kunbi presents a wide range of highly versatile and wearable pieces. 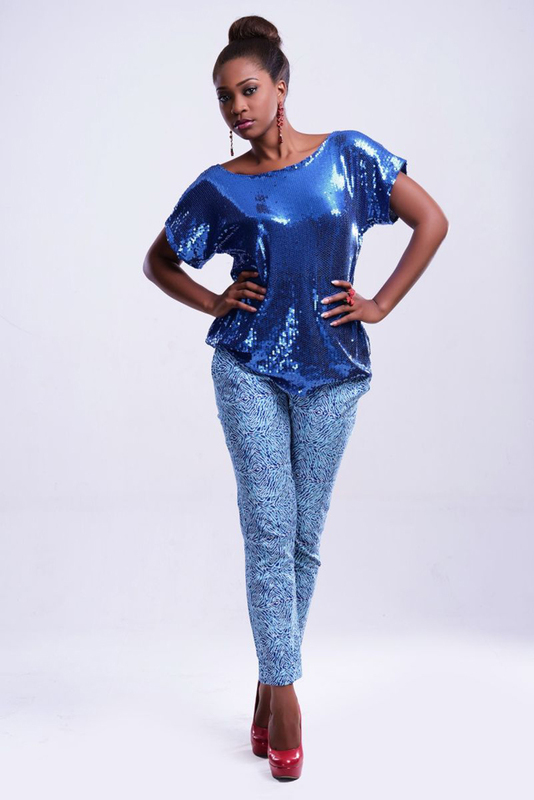 The collective features beautifully crafted dresses, peplum jackets, skirts and pants using prints and fabrics such as chiffon, raw silk and lots of shiny sequined fabric the brand is well known for. 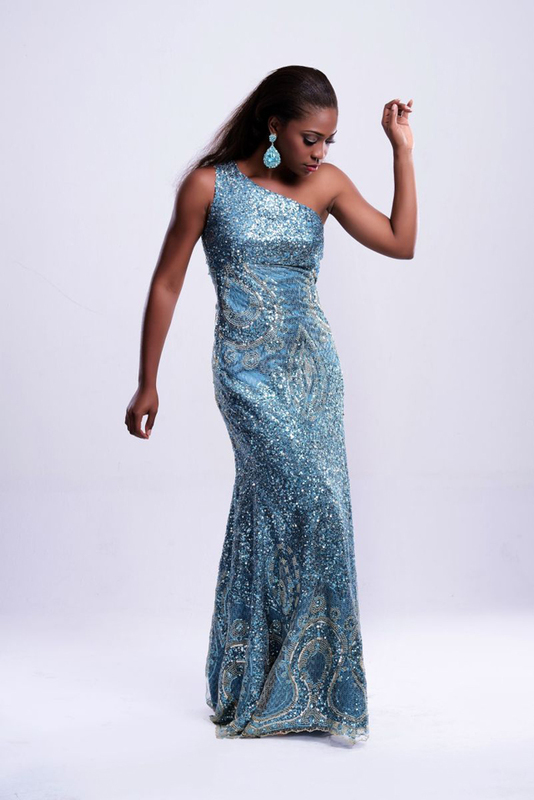 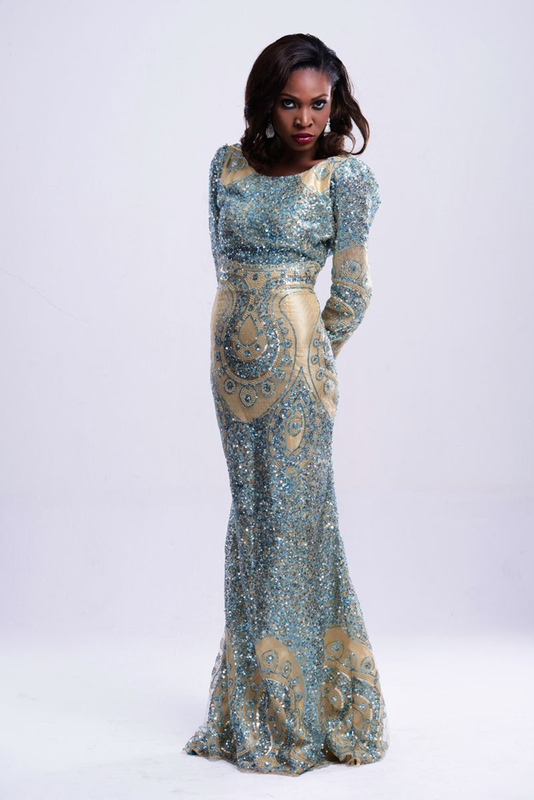 April By Kunbi will be unveiling a new and exciting collection at the 2012 edition of Music Meets Runway (MMR 2012).